Bent-Prowers Cattle & Horse Growers will continue its educational series to aid its members by hosting a Beef Quality Assurance Training. Registration starts at 8:30 a.m. Saturday, April 9 for the free program. The classroom portion of BQA will start at 9 a.m. at Inspiration Field in La Junta. Libby Bigler of Colorado State University will update producers on the latest industry practices. Mid-morning, the group will caravan to Best Bet Beeflot, southwest of Swink, where Jim Keyes of Utah State University, will provide hands-on training. 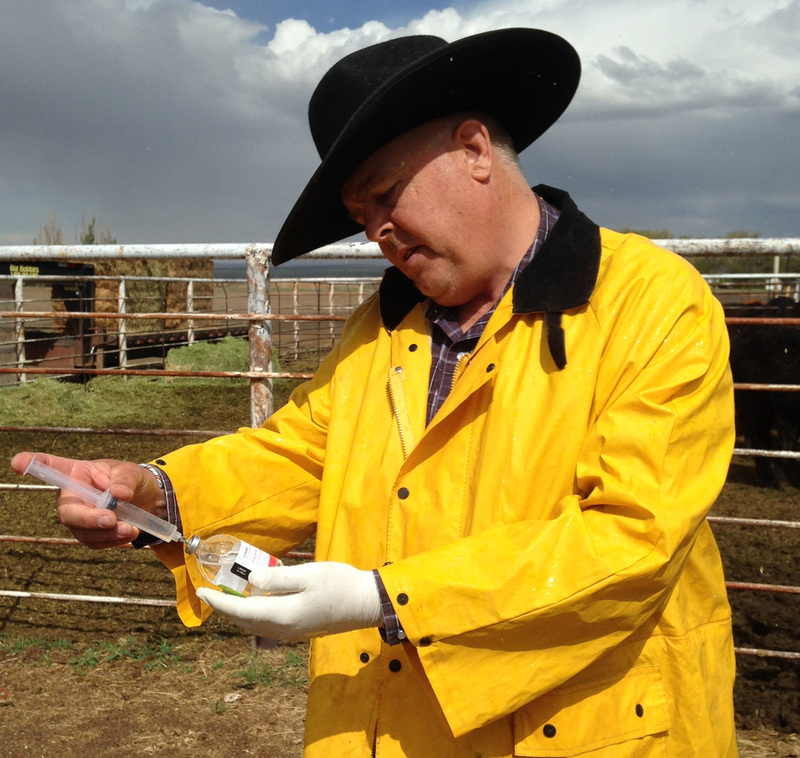 He will show both chute-side and horseback tips to illustrate low-stress cattle handling. When Keyes was a boy, he learned the handling principles from his father, a working cowboy. From that time until now his fascination with horses and cattle has encouraged him to study and observe all he could about handling livestock the most effective way. 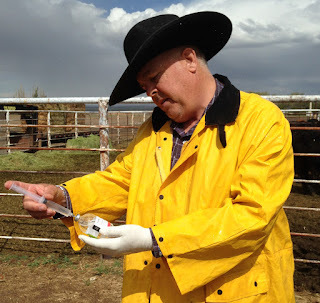 As a faculty member of Utah State University, Keyes gave his first workshop on cattle handling in 2007. Whether on foot or on horseback, Keys believes cattle can be handled effectively with a minimum amount of stress to livestock and handlers. Most ranchers already know how to handle livestock, they just need to think about it in a different light, he said. Keyes is the author of 4-H Working Ranch Horse: A practical Guide to Livestock Handling a curriculum for 4-H youth interested in horses and cattle. The program has been used in several states as well as Canada. He was also featured in the Western Horseman Magazine in 2010. He currently works as an Extension Range/Animal Scientist for Utah State University in southeastern Utah, and also teaches classes in Animal Science at USU’s regional campus in Blanding, Utah. He and his wife, Linda, have six children and live in Monticello. They own and operate, with their son, Keyes Cattle Company raising Red Angus range cattle as well as providing educational clinics in Ranch Roping, Horsemanship, and Low-Stress Cattle Handling.